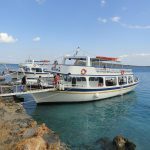 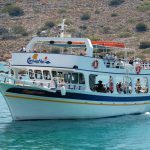 Aeolos cruises was founded in 1988 and up to this day our boats have offered our passengers a comfortable and safe journey. 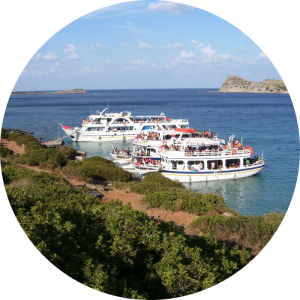 All our boats are available for day, afternoon, night and private charters. 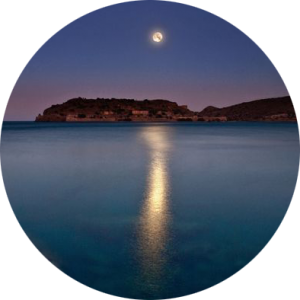 All cruise itineraries and BBQ menus can be tailor made to the customer’s individual needs and budgets. 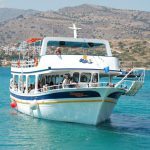 The boats of Aeolos cruises have been specially designed and built to fulfil the needs for a cosy and comfortable journey. 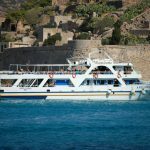 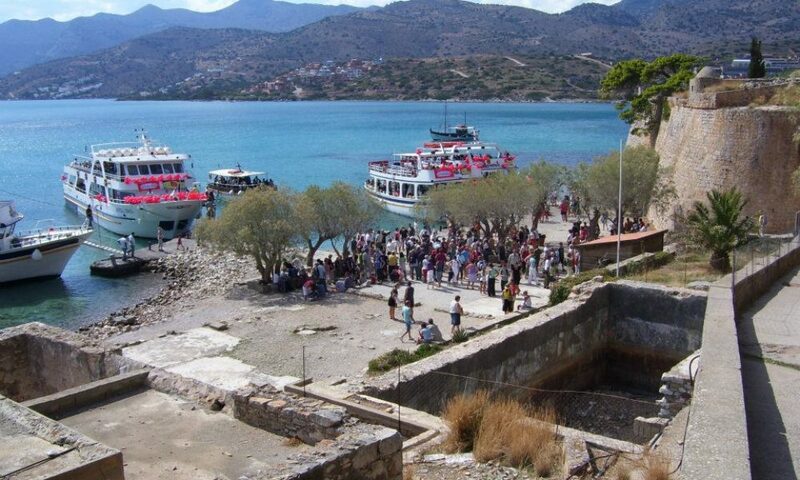 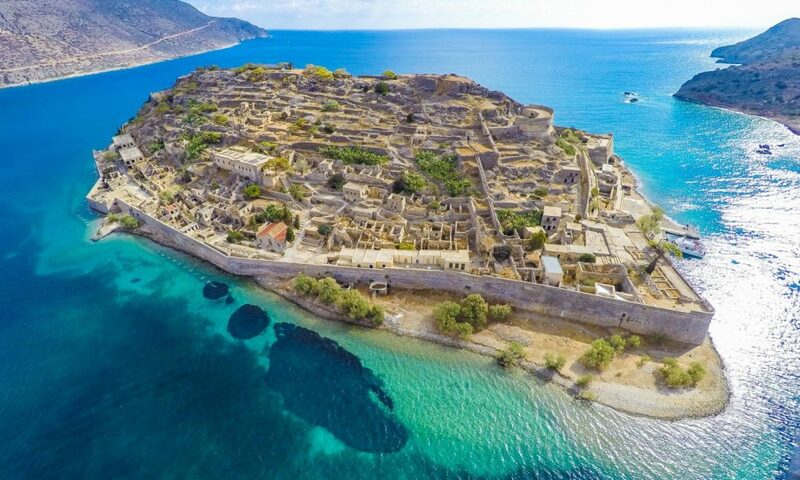 All our boats are based on the north coast of Crete in the port of Elounda having the flexibility though to be able to sail from other parts of Crete. 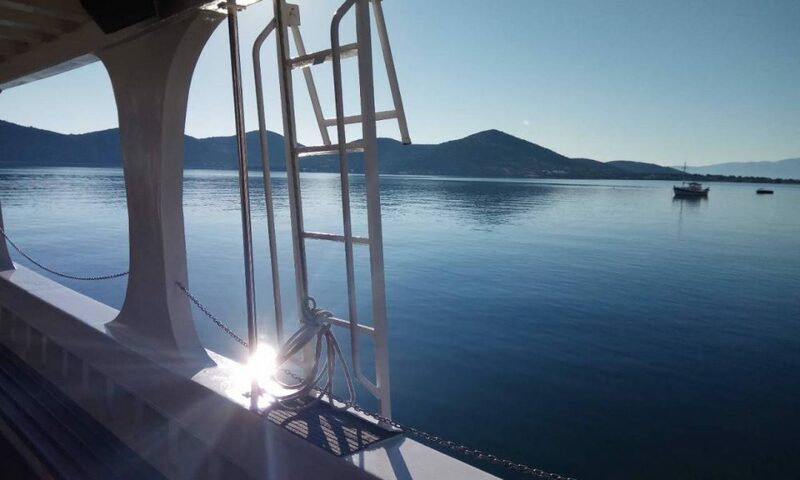 We pride ourselves on our well maintained vessels, all of which are fully insured and of high standards ensuring thus safe and comfortable cruises. 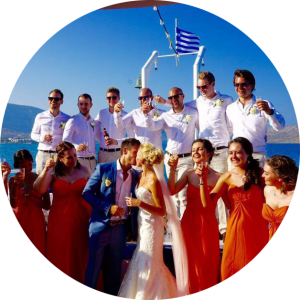 Our fully equipped boats include bathrooms, fully stocked bar, furnished open decks as well as plenty of shaded areas and ladders with direct access to the sea.